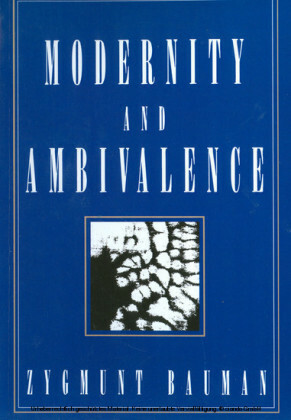 The book discusses the role of intellectuals in the modern world. 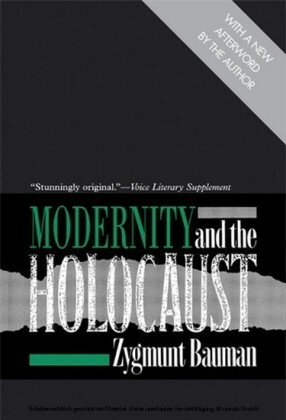 Bauman connects this with current analyses of modernity and post-modernity. 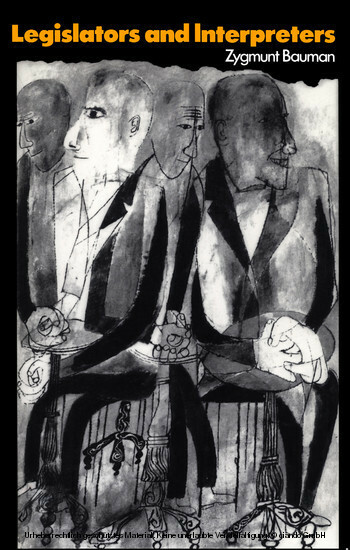 The theme of the book is that the tasks of intellectuals change from being 'legislators' to 'interpreters' with the transition from modernity to post-modernity. 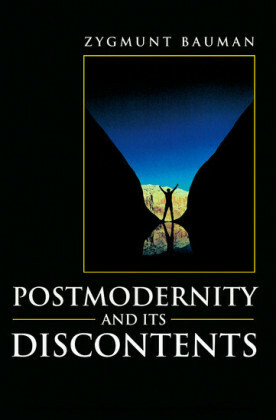 The book discusses the role of intellectuals in the modern world. 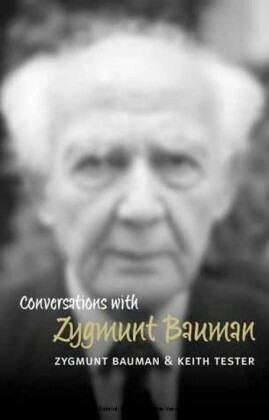 Bauman connects this with current analyses of modernity and post-modernity. The theme of the book is that the tasks of intellectuals change from being 'legislators' to 'interpreters' with the transition from modernity to post-modernity. 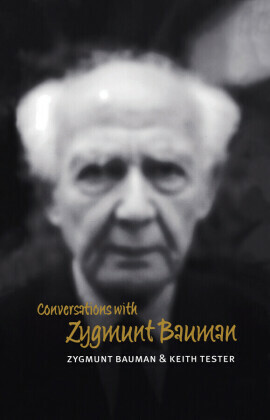 Zygmunt Bauman was awarded the Theodor W. Adorno prize for 1998.